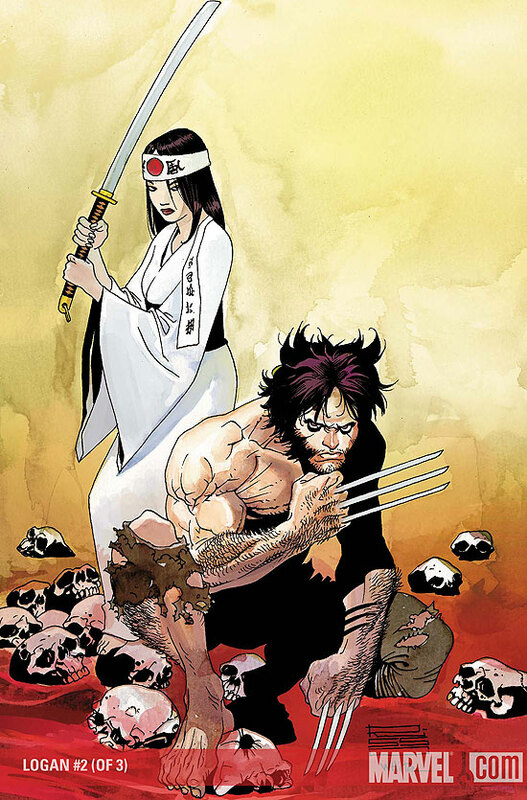 Some of the coolest Wolverine stories I’ve ever read involve the marvelous mutant’s adventures against samurai and ninjas in Japan, set against his tragic romance with a beauty called Mariko. I love the idea of taking a Western superhero and dropping him into a strange environment. (It’s a large part of why “The Samurai” is one of my favorite Highlander episodes; I loved seeing Adrian Paul’s Duncan MacLeod navigating the dangers and customs of feudal Japan.) 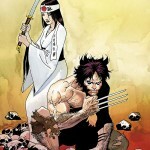 And even though I can’t wait to see Wolverine tonight with my friends Melissa and Mike, I almost wish they’d have done the Japan stories for the movie instead of an origin for a character whose history is better with a little mystery.